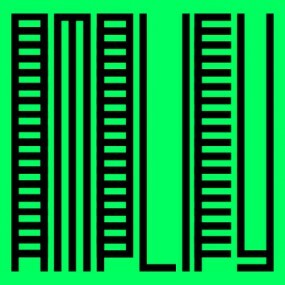 Amplify Berlin is a residency program designed to support emerging Berlin-based musicians through mentorships with more established ones in order to facilitate creative development through guidance, a focused work environment and access to resources. Each monthly radio show is hosted by the artists (mentees) in residence. This program has been initiated by Acud Macht Neu and is co-financed by the Europäischer Fonds für regionale Entwicklung (EFRE) and Musicboard Berlin. For more details, visit amplify-berlin.de. Filed under * Feature, Amplify Berlin Radio, EXPERIMENTAL / RADIO ART.